You could win up to £100,000 with the Health Lottery – and when you play, you’re helping to fund vital local services in your area. That’s because money raised by HealthWish CIC through The Health Lottery goes where it's needed most in Sussex. Where does funding go in Sussex? Since our first lottery draw, more than £1.7 million raised by HealthWish CIC has supported important charities in Sussex. 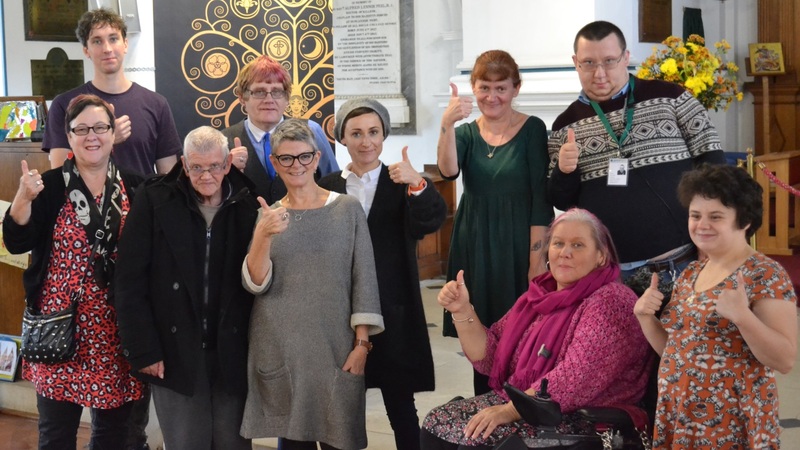 Money raised through The Health Lottery has supported local branches of important charities like Scope, The Conservation Volunteers and Carers Trust. It’s also giving funding to local initiatives which wouldn’t otherwise exist. These are projects which create green spaces and gardens, run activities for children and help get older people out and about in the community.